An unexpected area of damp had appeared on the wall of a newly refurbished kitchen. Senior Surveyor, Kristian, turned up at the appointed time and conducted a thorough survey. He concluded that there was no fundamental damp problem, the cause being a leak from a brand new Hotpoint built-in washer/dryer, which had caused excessive condensation. He suggested a remedy which did not involve any further input from his firm. He then sent us a written survey report, all done at no cost, when I was fearing remedial work and a large bill to follow. This really is quality service, and well deserving of Trusted Trader Status. Before buying our house in early 2017 we employed Peter Cox Ltd. to provide a Damp Survey. We agreed to pay them for a rising damp problem they " found", once we moved in. However, once in the house we found many areas of damp throughout the property that had not been reported in their survey. They finally agreed to tackle these problems in the summer of 2018. All the way we had to push them to carry out the extra work at their expense. We would not recommend this firm to anyone looking for a Damp Survey. Very professional job he left the house as he found it, very clean and tidy. He removed all debris, very pleasant man. Arrived on time. Worked hard, cleaned up the mess. Would certainly recommend. This is second time using Peter Cox. From the start, survey to finish, their staff at all levels are efficient and reliable. I would recommend them to anyone. From the young lady who answered my call to the end of the work was done with professional efficiency. It is a firm which I would recommend to everyone. Excellent at every stage from initial enquiry, through survey & report, planning & carrying out the work and snagging. Especially strong on customer service. Happy to recommend. 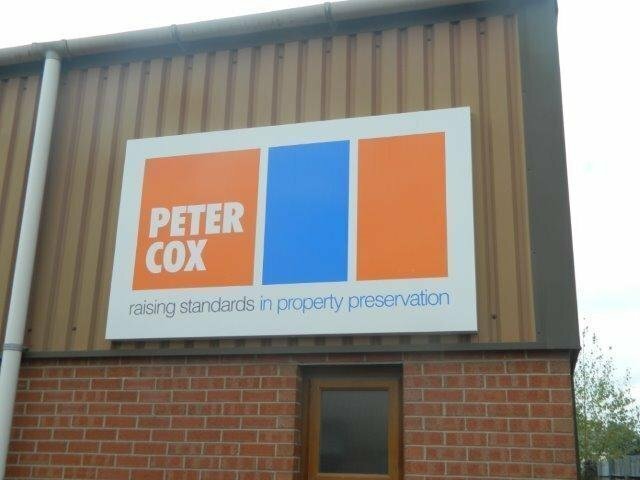 From just contacting Peter Cox Ltd the problem I had was dealt with promptly & most efficiently. I needed a company to treat some wood in my garage roof. I contacted Peter Cox who quickly arranged a survey which was accurate and helpful. A mutually agreed date was arranged for the work to be done. The operator was helpful and completed the task quickly. After payment, the paperwork and guarantee arrived without delay.